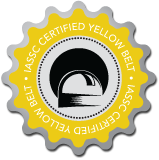 The IASSC Certified Lean Six Sigma Yellow Belt (ICYB) is a professional who is versed in the basics of the Lean Six Sigma Methodology who supports improvement projects as a part of a team. immediately apply to your work environment. • In depth Lean Six Sigma program materials and case studies. • An good grasp of the concepts, tools and principles of Lean. methodology and the tools and techniques used in Six Sigma. applications of both Six Sigma and Lean approaches. • Involvement in small projects using basic understanding of tools. evaluating Lean Six Sigma projects. waste and variation in the business. • Lean Six Sigma Framework. • Understanding TQM and lean Six Sigma. • Learning how to produce a Process Map. Our Lean Six Sigma Yellow Belt course is an interactive, learner-focused workshop. Theoretical learning is combined with practical application including project work, group activities and discussions. Can I attend this training as a public course? Due to demand, we currently only offer this Lean Six Sigma Yellow Belt course as an in-house or group training option. 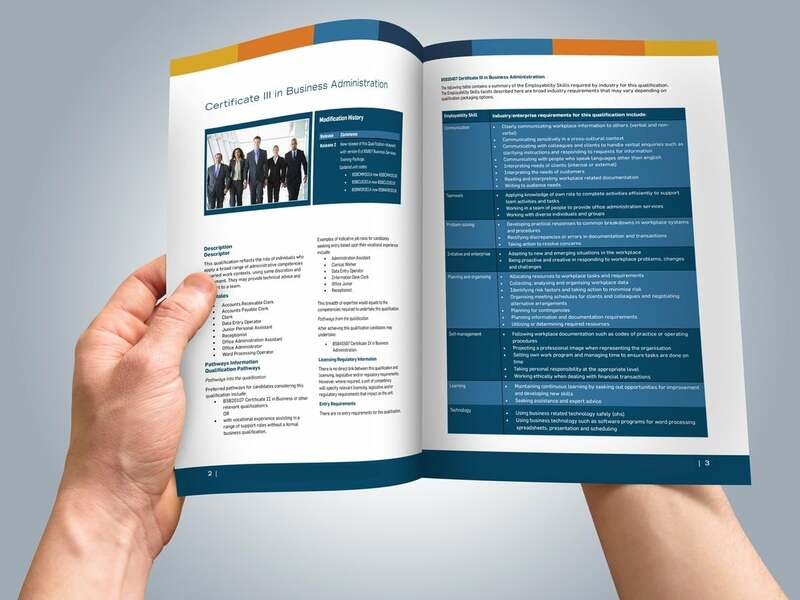 When you complete this course and the related assessment work, you will be awarded a Hibernian Training Lean Six Sigma Yellow Belt Certificate.